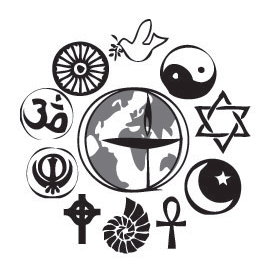 Join the Unitarian Universalist Fellowship of Erie County on the Lower Level of the First Congregational United Church of Christ, 431 Columbus Avenue in Sandusky, Sunday, November 18 at 10:30am. Rev. Dr. Rob Smith will be leading the service & discussion. Come a little early or stay a little late for some fellowship with like-minds! This entry was posted in Service Announcement and tagged awareness, church, coexist, emotional freedom, Erie, erie county, Faith, fellowship, firelands, first congregational united church of christ, huron, justice, Ohio, peace, port clinton, Rob Smith, sandusky, service announcement, social, Social Responsibility, spirituality, travel, Unitarian, universalist. Bookmark the permalink.